Our carpet cleaning Dana Point service in detail. 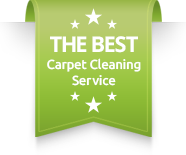 We have served carpet cleaning Dana Point for many years. Dana Point, Ca, is a small beach city in the southern part of Orange County. Dana Point attracted many summer vacationers and a community that is a big fan of the calm beach life. However, among the many families and home we serve our carpet cleaning in Dana Point, vacation rentals are a big source for work. Therefore, we work with many local management companies in Dana Point by helping them keep a good maintenance on their carpet and upholstery. That also includes mattresses and often air duct cleaning.However, the big ware and tear is done on the carpet and couches. When people are coming for a vacation they take full advantage of the beautiful weather by spending time in the sun. That includes beach days and pool days. Then, you come back home and you have some wet clothes and maybe shoes. Now, you are stepping on the carpet and sometimes taking a nap on the couch. Between tenants, heavy usage will start to get noticed on the carpet and upholstery. Therefore, constant maintenance of upholstery cleaning and carpet cleaning Dana Point is needed. Carpet Cleaning Dana Point for pet stains and odor removal. Yet another major need we found in Dana Point for our carpet cleaning service is for pet stains. In addition, along with the pet stains, sever odor is accompanied in most cases. Especially in the hot summer days we are starting to notice the ambiance in our homes is changing a bit. 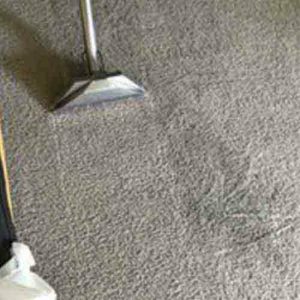 Therefore, any of your choose wisely to get a carpet cleaning Dana Point service to resolve the pet stains and odor removal issues.Also, for immediate services, whether for pet stains or any other carpet cleaning need we are available 24/7. We offer same day carpet cleaning Dana Point and surrounding areas.Please contact Dr. Carpet Anaheim for more information about our carpet cleaning Dana Point service.